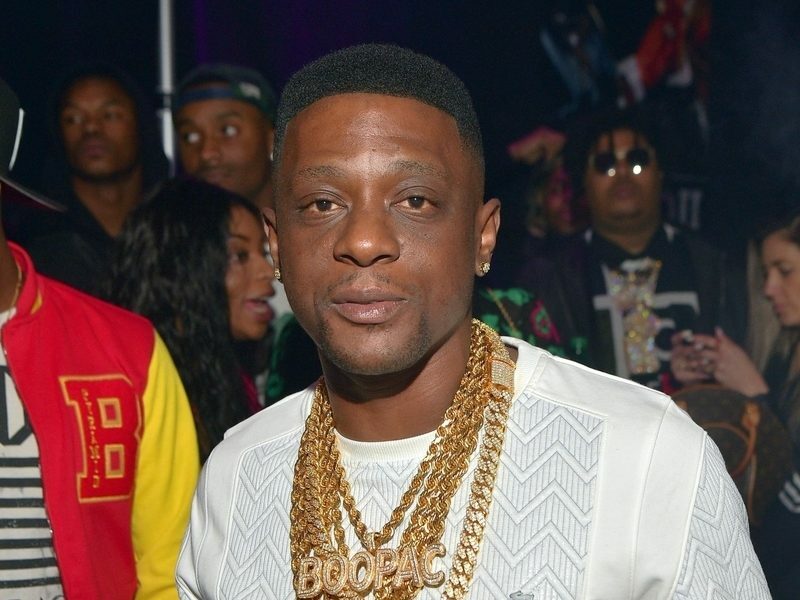 Boosie Badazz Likens NYE Concert Shooting Involving AK-47 To "Wild Wild West"
Huntsville, AL – As Boosie Badazz was trying to ring in the New Year, the universe evidently had other plans. In the early morning hours of Monday (December 31), Boosie and hundreds of other patrons were gathered at the 3208 Club in Huntsville, Alabama where Boosie had just performed. According to the Miami-Herald, that’s when things turned violent. Outside in the parking lot, Samuel Demario Williams started firing his AK-47 assault weapon. Consequently, a club security guard drew his weapon and fired back at Williams, striking him in the thigh. After being treated at a local hospital, Williams was charged with menacing, reckless endangerment and gun violations. Needless to say, Boosie wasn’t happy about the situation. He opened up about the incident in a recent Instagram Story. Williams, 33, was reportedly released from a Madison County jail on Tuesday (January 1). Authorities are currently investigating and others could be charged.